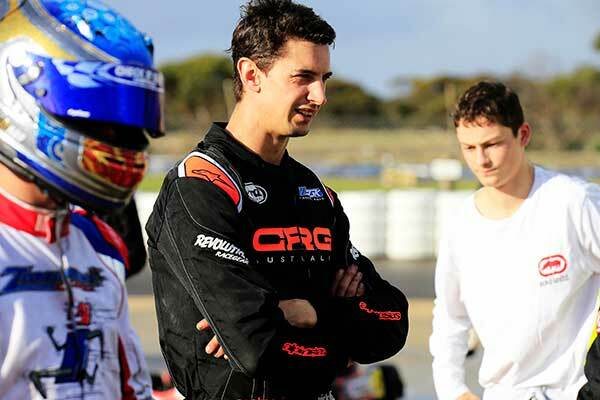 Brad Jones Racing Supercars driver Nick Percat will be a part of the star-studded line up at next month’s (October 13-15) Race of Stars international karting event on Queensland’s Gold Coast. Percat will compete against more than 30 of Australia and the world’s best drivers in the elite KZ2 gearbox class at the prestigious event held at Pimpama’s Xtreme Karting Complex. Like all of his Virgin Australia Supercars counterparts, Percat spent his formative years racing on kart tracks around the country (edit: well, with the exception of Simona de Silvestro) and now uses kart racing as a part of his training regime for his Supercars campaign. “Karting for me is always a huge amount of fun, but like any race – once you strap your helmet on you’re out there to be faster than your opposition,” said Percat. 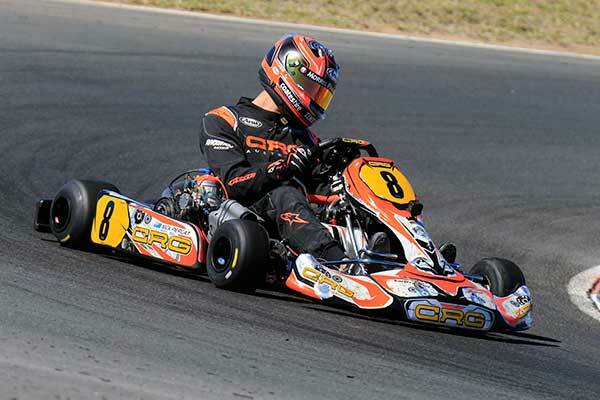 While no stranger to reaching speeds close to 300 km/h in his Holden Commodore Supercar – as he will be the following weekend at the Vodafone Gold Coast 600, Percat says hitting speeds of 150 km/h in his CRG gearbox kart is going to be a real thrill. “The speeds at the Xtreme Karting Complex is insane, it’s the fastest kart track in the country by a mile,” said Percat. While excited about the race, he’s under no illusions about the high-level of competition that he’ll be up against. “As a kid I remember looking up to World Champion Davide Forè, two years ago I saw him race for the first time on the Gold Coast – I was simply in awe,” said Percat. “Now, to have the opportunity to be in the same race as the current World Champion Paolo De Conto is going to be mega. He’s just one of the top drivers that I know I’ll be up against from overseas, let alone the high level of talent that there is here in Australia. The Race of Stars will be held on the weekend in between two of the biggest events on the Virgin Australia Supercars Championship schedule being the Supercheap Auto Bathurst 1000 and the Vodafone Gold Coast 600. Spectator entry for the Race of Stars is free throughout the October 13-15 weekend at the Xtreme Karting Complex, Pimpama Jacobs Well Road, Pimpama.